UNB plan on kicking off promotions even before their debut! 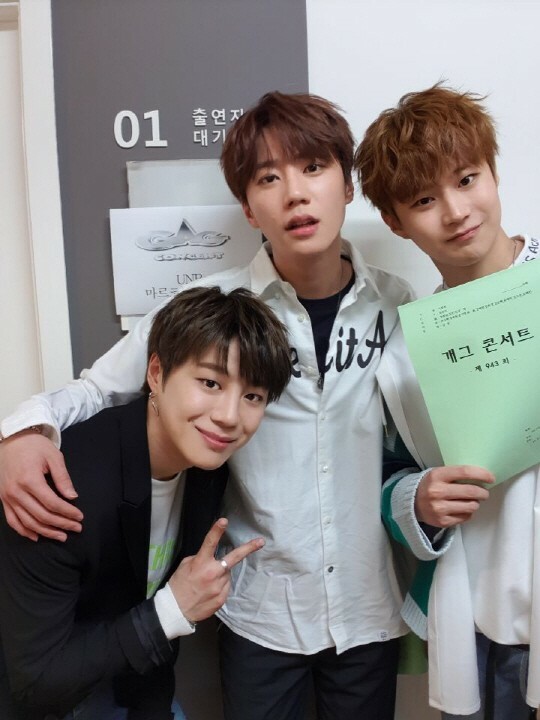 UNB will be debuting on April 7, but it's been revealed that they actually already filmed 'Gag Concert' on April 4 in preparation for their re-debut. Members Jun, Euijin, and Marco participated in the filming. The episode will air this April 8. 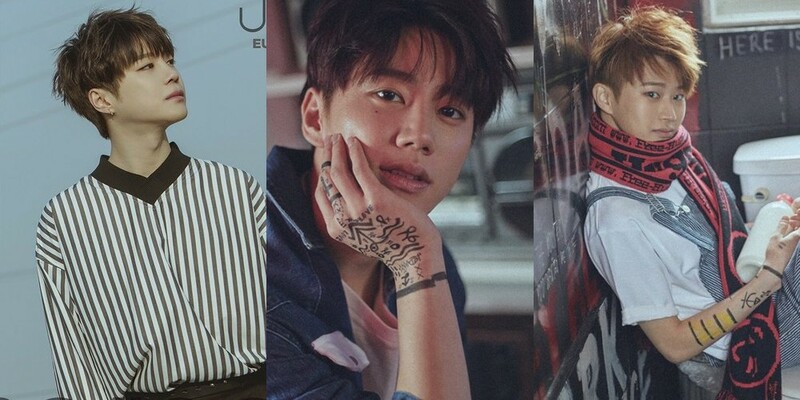 Are you looking forward to UNB's re-debut?